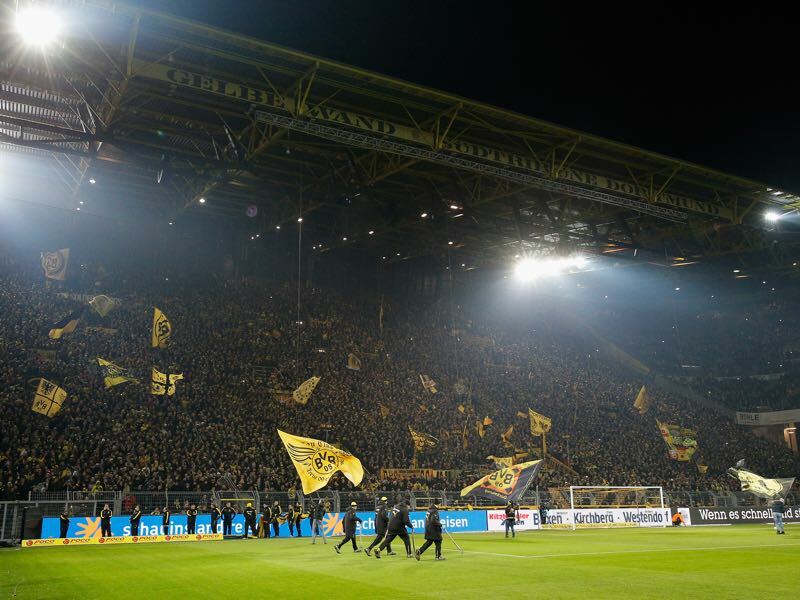 Borussia Dortmund vs Tottenham Hotspur – Tuesday, November 21, 19:45GMT/20:45CET – SIGNAL IDUNA PARK, Dortmund. Borussia Dortmund host Tottenham Hotspur at the worst possible time. 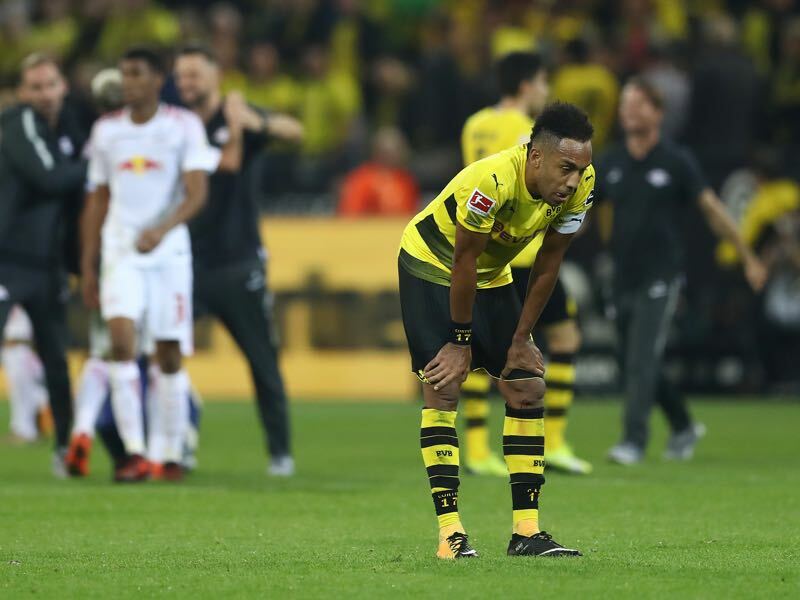 Winless in five Bundesliga matches Dortmund have tumbled down the Bundesliga standings after another defeat on Friday to newly promoted VfB Stuttgart. Although the first half on Friday was perhaps the best performance of the Yellow and Blacks since September Borussia Dortmund seem toothless at the moment. Star striker Pierre-Emerick Aubameyang was suspended for the game after the striker appeared late to the final training and also had an unauthorised PR shot filmed on the training complex, but whether the striker would have indeed made a difference to a side lacking attacking aggressiveness is doubtful. Stuttgart’s first goal epitomises Bosz statement as Marcel Schmelzer, and Roman Bürki combined to gift Stuttgart’s Chadrac Akolo the opening goal. The second goal for Stuttgart was equally easy with Josip Brekalo using his speed to slice open an immobile BVB defence. Stuttgart are without a doubt a good side and have been a force at home. Newly promoted and still getting used to the Bundesliga they are, however, not of the same calibre than Dortmund’s opponent on Tuesday the Tottenham Hotspur. The English Premier League club have played a fantastic Champions League campaign thus far recording four points in two matches against Real Madrid. 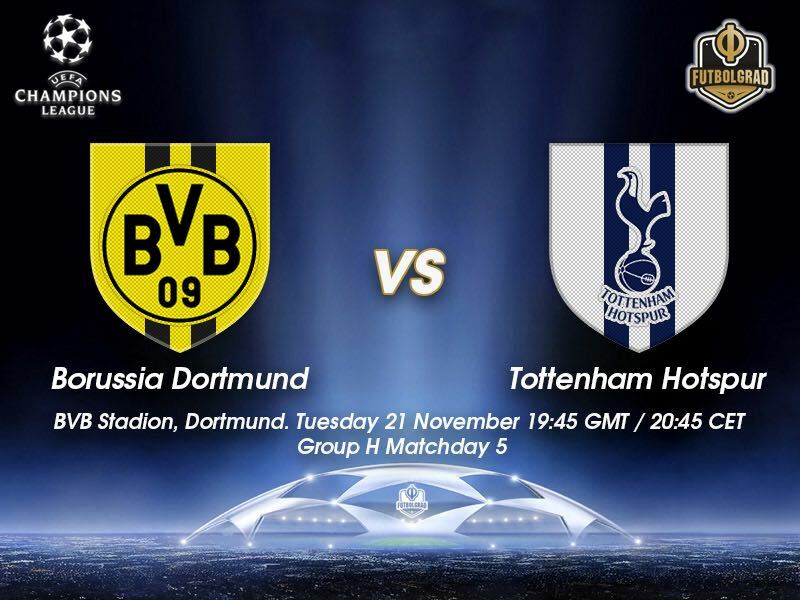 Now heading to Dortmund Tottenham will be looking to secure first place in the group. Dortmund in the meantime need points to nail down the third place to continue the season in the Europa League. But given all distractions in the league and the potential trouble brewing with star striker Pierre-Emerick Aubameyang Tottenham will be the favourites to secure all three points on Tuesday evening. Will Aubameyang play or not? How will he react to the suspension against Stuttgart? Those are two of the critical questions that Dortmund fans will ask themselves ahead of the game against Tottenham. There is a precedent for how Aubameyang could react. Last season the striker was suspended for one match following an unauthorised trip to Milan and Aubameyang responded by scoring four goals in his first game back. Harry Kane is a goal machine. The English striker is the only English national team player of true world-class format. A natural number 9 Kane is a complete forward, who with his agility and speed can be impossible to stop at the best of times. Given Dortmund’s problems with their defensive line, Harry Kane could have a field day on Tuesday. Dortmund must win to stay in contention and hope that Real Madrid do not win against APOEL. Dortmund have not won in the UEFA Champions League this season. Dortmund are without a win in their last three European home games (D1 L2). They have won just one of their last nine European matches (D3 L5). Dortmund’s record at home to English clubs Is W6 D4 L1. Tottenham have won just three of their last 13 European away matches (D4 L6).